You may think you won’t qualify for financial aid, but parents are often terrible judges of their potential eligibility. 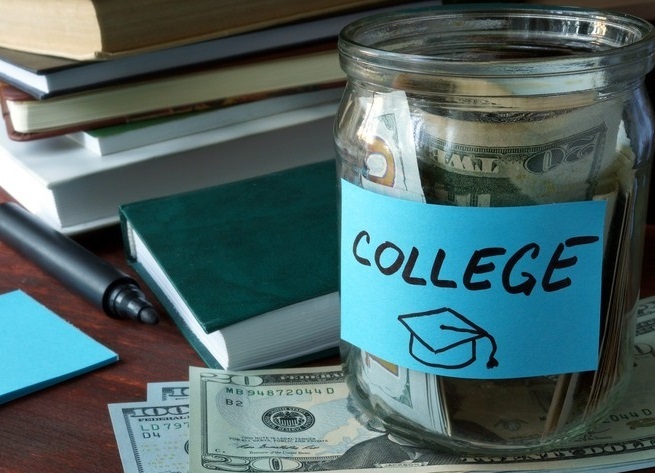 When money is an issue—and it usually is for even affluent families—determining whether a student will qualify for need-based aid is a critical first step in reducing college costs. You may ask: "How rich is too rich for financial aid?" The answer this popular question involves a critical number called the "Expected Family Contribution" (EFC). An EFC is a dollar figure that represents what a financial aid formula says a family should be able to pay, at a minimum, for one year of a child’s college education. Family’s EFC is $35,000 and the school’s sticker priceis $59,000. In this case, the student would ideally receive $24,000 in aid to bridge the gap between what the formula says the family can afford and the school’s price tag. Family’s EFC is $60,000 and school price is $32,000. With no chance for financial aid at this school, the child should look for a merit award from the institution to cut the price. You can generate your EFC by heading to the College Board and using the site’s EFC Calculator (https://bigfuture.collegeboard.org/pay-for-college/paying-your-share/expected-family-contribution-calculator). 1. Federal EFC is linked to the Free Application for Federal Student AID (FAFSA), the federal form that anyone wanting need-based aid must complete. 2. Institutional EFC is connected to a second aid form called the CSS Profile, which about 200 mostly private schools use to determine which students will get their in-house assistance. In addition to the FAFSA, many prestigious private schools use the PROFILE. Students apply in blind faith to colleges and then often wait months to find out if they’ve been admitted and what their awards, if any, will be. Thanks to a relatively new online tool called the "net price calculator," your child doesn’t need to apply in the dark. A net price calculator generates an estimate of what a particular school will cost your family based on your financial strength and your child’s academic profile after any potential grants/scholarships are deducted from the price tag. Hidden Tools. Schools sometimes hide these federally mandated calculators on their websites. The easiest way to find one is to Google the name of the school and "nprice calculator." Nearly all PROFILE schools also ignore retirement assets in aid calculations. These institutions, however, are interested in home equity, non-qualified annuities, and sometimes the cash value in life insurance. One potential solution is that you could close a custodial account, pay any applicable taxes and then move the assets into a "custodial" 529 account. Money in a custodial 529 is treated for aid purposes as if it belongs to the parent.